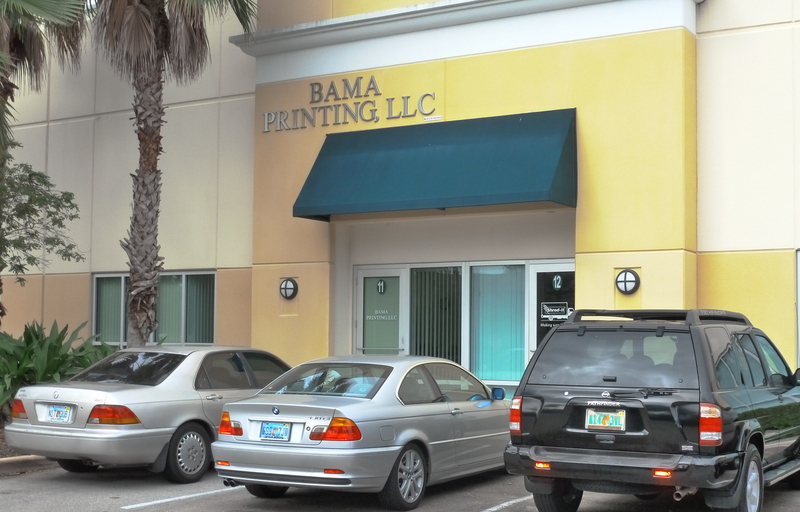 Bama Printing specializes in providing high quality, cost effective printing and Direct Mail solutions to customers of all sizes. At our state of the art facility in West Palm Beach, Florida, our printing team has more than 50 years of combined experience and utilizes Heidelberg Press and HP Digital Printing equipment to produce close to 1,000,000 pieces of print material weekly. We pride ourselves on our unmatched ability to provide our clients with incredible customer service and the highest quality printing solutions at the lowest prices in Palm Beach County. Brokers welcome. Wholesale prices available.